Or is it a load of cobblers? 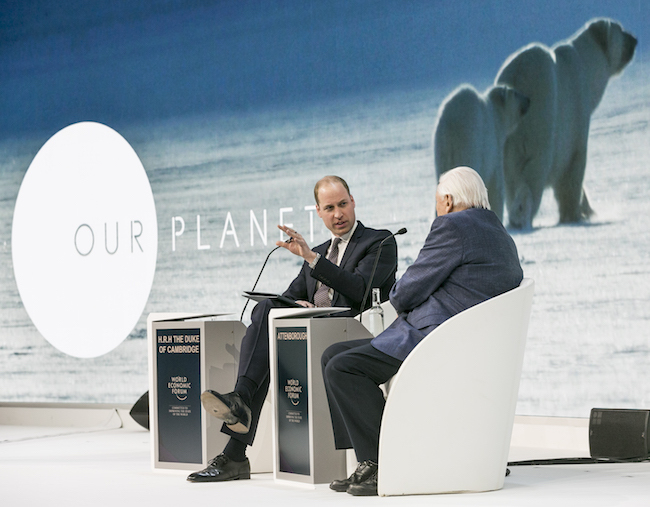 Pince William flew out to Davos, Switzerland to attend the World Economic Forum and interview none other than David Attenborough on Tuesday, taking part in a discussion about conservation, wildlife and preserving the natural world. 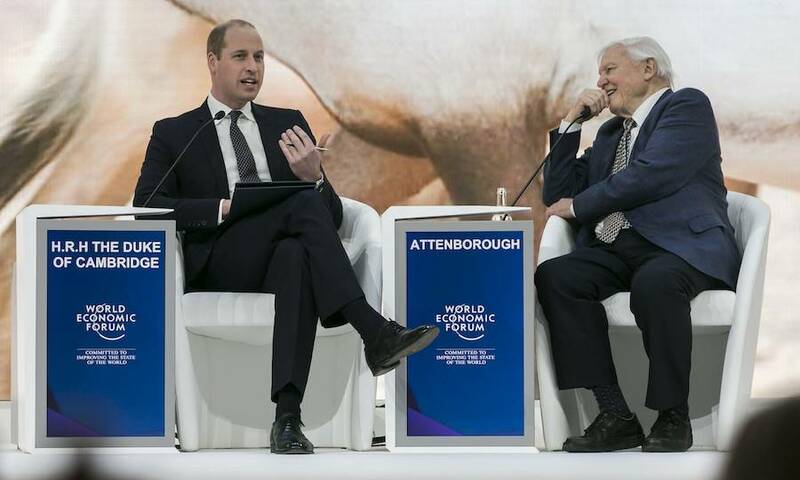 The conversation, which was streamed live online, drew in viewers from all the world – though many royal watchers got a little distracted when they noticed William seemed to have a hole in the sole of his shoe, which was clearly on display as he sat with his legs crossed. Oops! 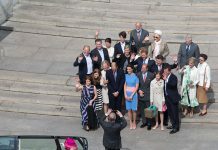 From the photographs, it’s hard to tell if the Duke’s shoe is merely a little worn down or if he is in fact feeling the fresh air on his feet – though either way, we’ve certainly all been there. 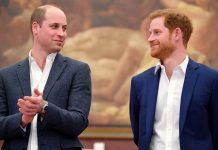 In fact, while attending his best pal’s wedding back in August, Prince Harry showed he is equally loyal to his own favourite pair of brogues, since fans also spotted he had a tear on his soles at the time. Somebody call a royal cobbler, stat! 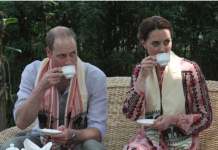 One eagle-eyed viewer wrote on Twitter: “In other news, can we have confirmation about Prince William’s shoes here, is this a hole, or black tape underneath his shoe?” while another added: “Have we just seen the Duke of Cambridge on BBC 1 News with a hole in his sole?” It’s a footwear mystery.